Federal, State and Local Landmark status. 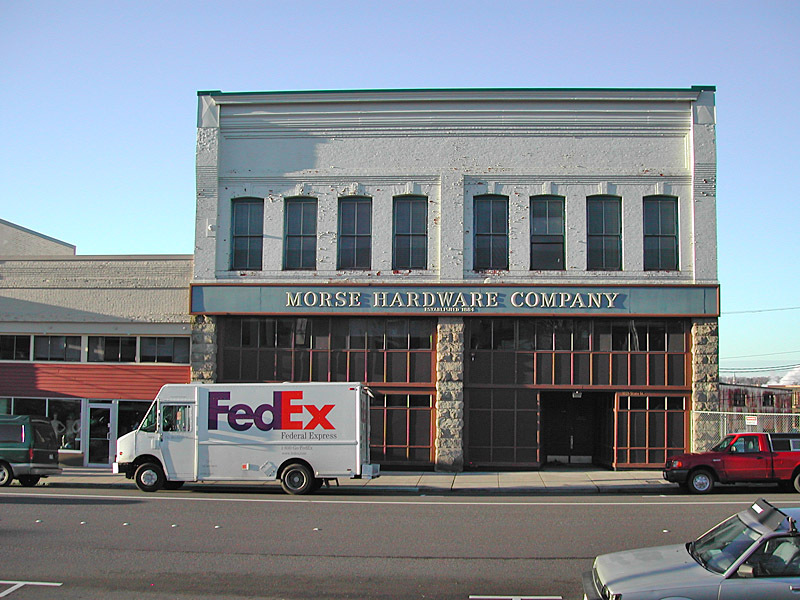 Morse Hardware was founded by Robert I. Morse and his partner Caldwell in 1884 and went on to be one of Bellingham's oldest and most well known companies. 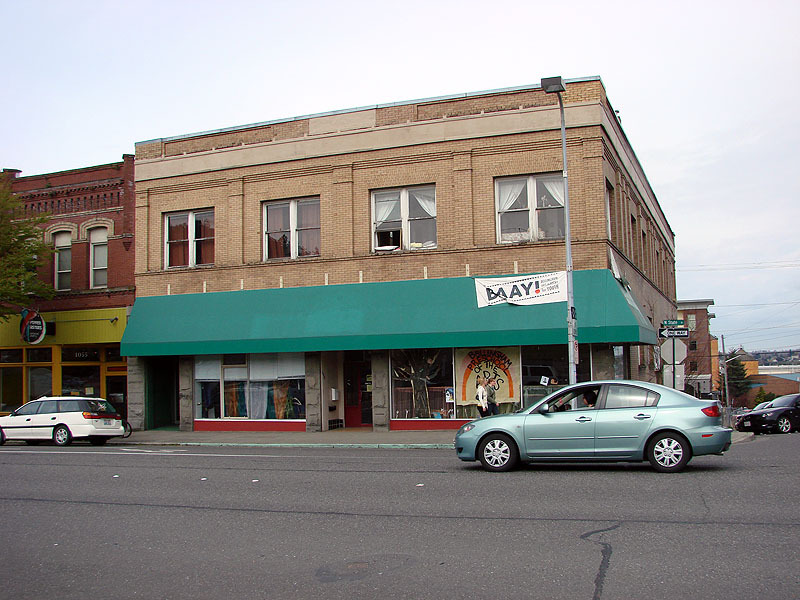 The firm was originally named after both partners but Morse bought out his associate soon afterward and became the sole proprietor. The company's early business was in wholesale hardware, selling goods such as paints, guns and ship's supplies that were brought north from San Francisco. 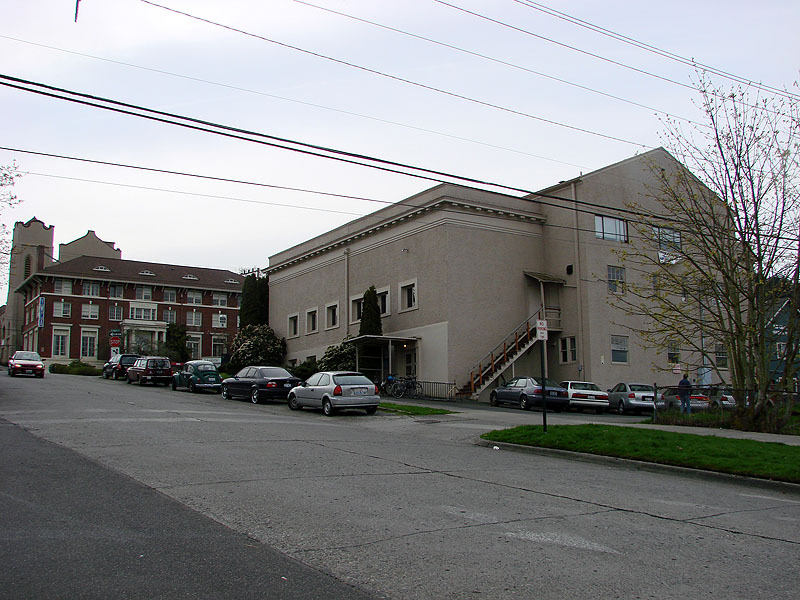 For many years it was not only Bellingham Bay's first wholesale firm, but also the largest such wholesaler north of Seattle. 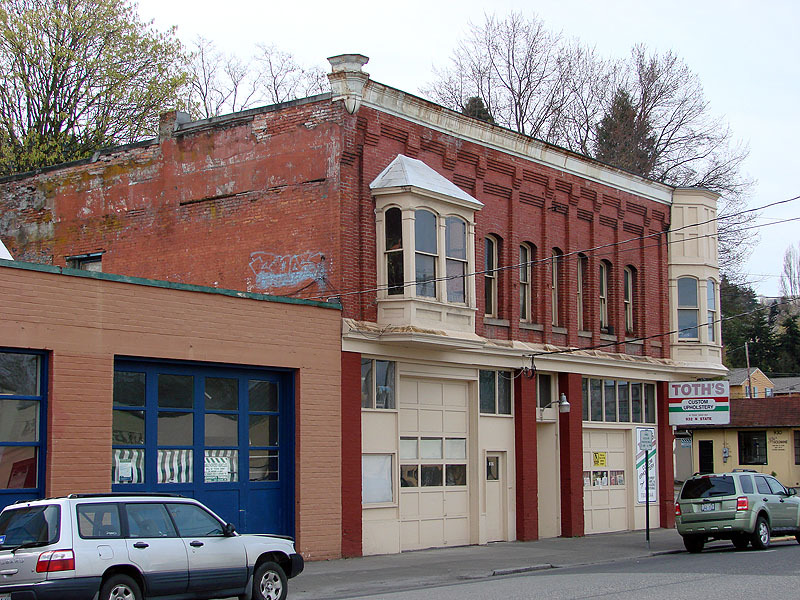 Morse's original two-story building was constructed of wood, with the shop on the first floor and the Morse family living on the second floor. To drum up initial business Robert Morse personally passed out fliers throughout the county. When Morse visited many of the small farms he observed what tools they were using or needed and from that tried to predict the future tool needs of the community. 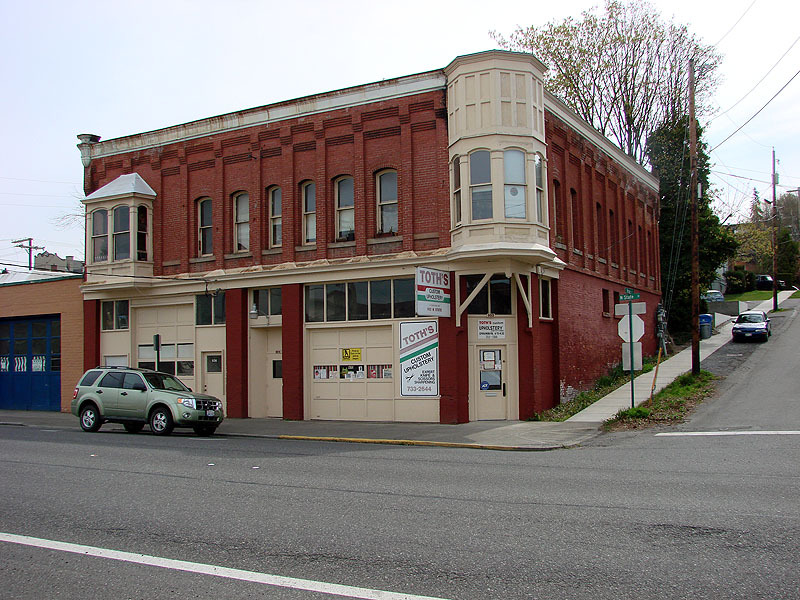 Business was going so well for Morse Hardware that in 1892 an additional storeroom was built adjoining the original building. The company survived the economic bust of 1893 and began to prosper again in the mid-1890's with a brisk Alaskan trade, sending a schooner north for years to trade with the Indians. During the increased trade of the great Alaskan and Klondike gold rushes of 1897-1898 the firm's primarily wholesale operation became incorporated. 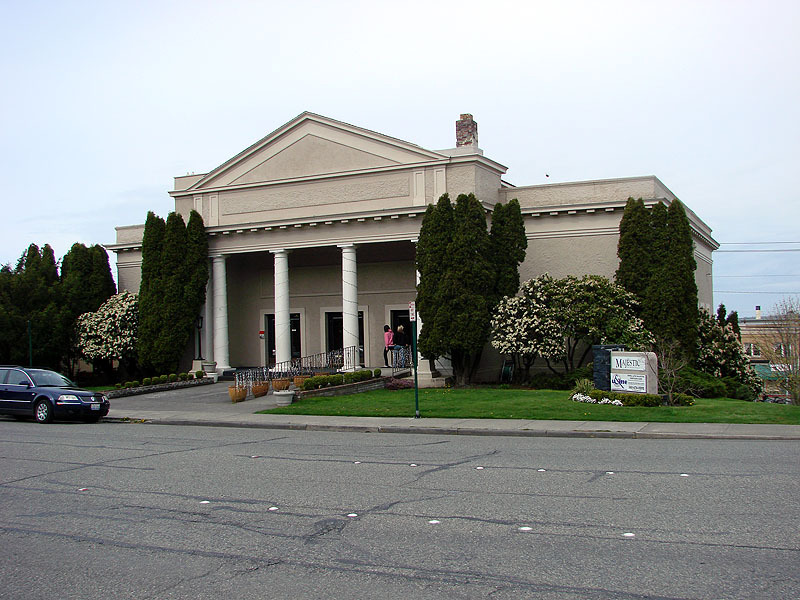 The successful trade to Alaska and Bellingham's improved economic circumstances allowed the company to expand their facilities. 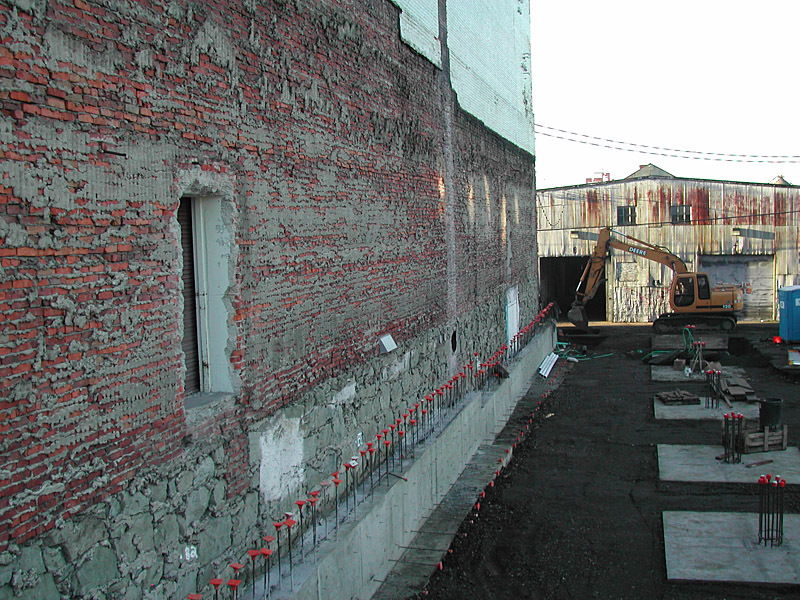 In 1901 they begin construction on a two-story brick building next door to their wood building. 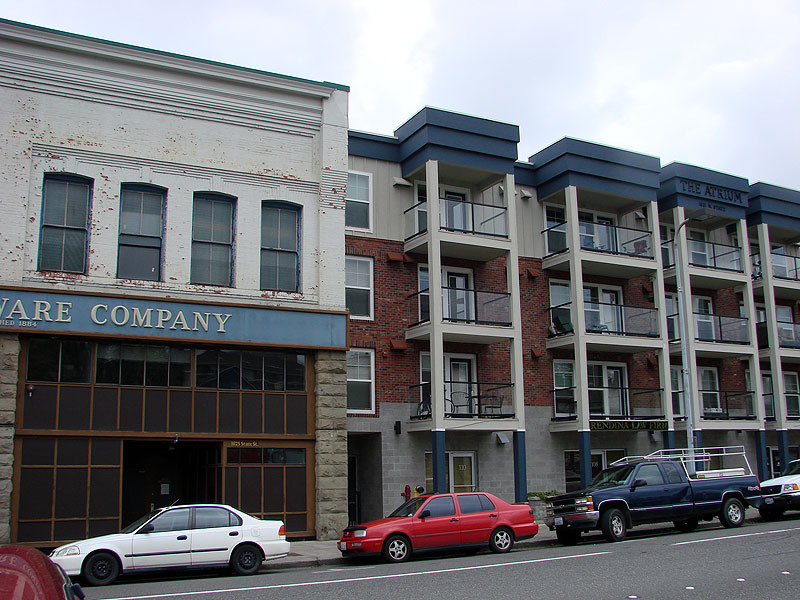 The first floor of the new building, used for sales rooms and offices, was two and a half times larger than their old building. 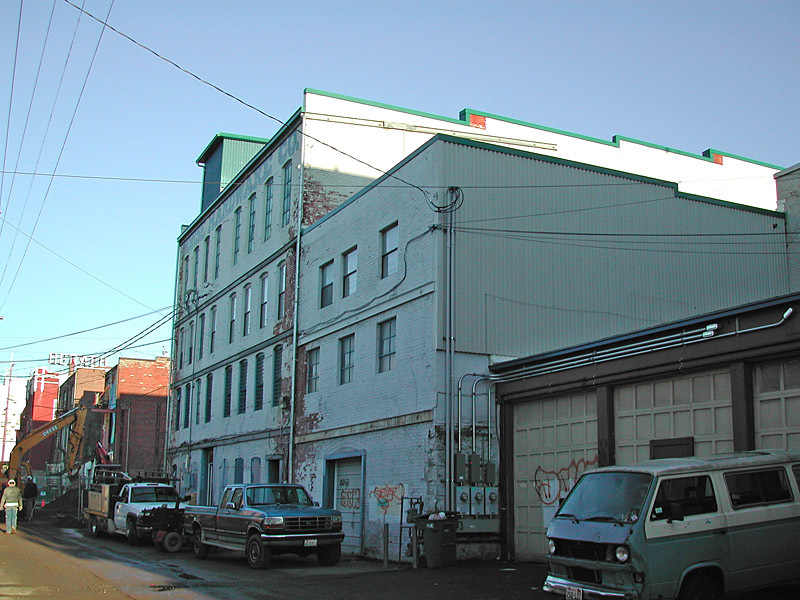 Connected by a freight elevator, the second floor was used as a warehouse and the full basement housed a tinshop and the steel and iron department. 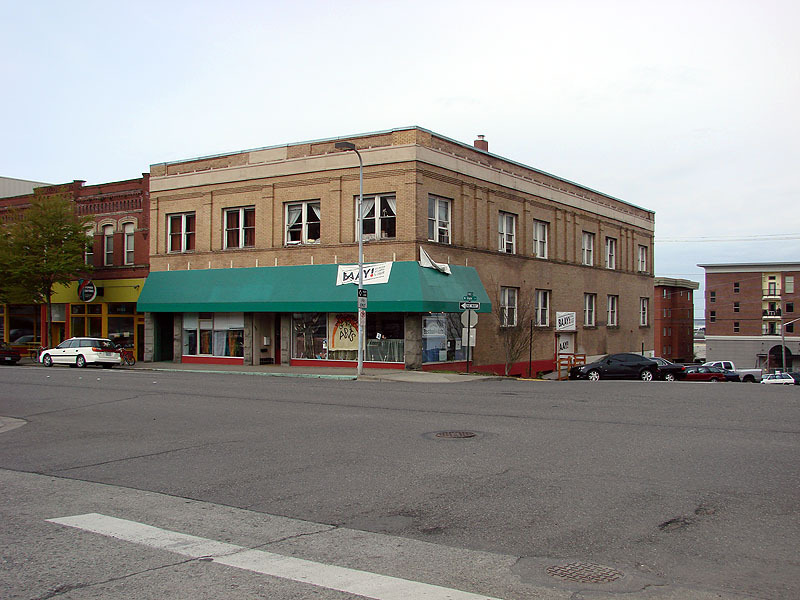 Morse Hardware occupied all three of the buildings the company erected on this block until 1982. Recently, the original wood structure was torn down. The brick structure still exists and is occupied by Morse Distribution Inc. and Industrial Supply.